Not many people get to work with Hollywood’s biggest up-and-comers, but makeup artist Allan Avendaño calls some of film and music’s biggest budding stars his clients. Think: Gen-Z stars like Joey King, Sabrina Carpenter, and Camila Cabello. Avendaño is the man behind many of the red carpet beauty looks you save to Instagram on a weekly — if not daily — basis. But he isn’t just helping to usher in the new rat pack of the 3rd millennium. He also just scored his first major beauty gig as Differin’s new brand ambassador, a role that is remarkably fitting (after all, half of his biggest clients are between 19 and 21). To celebrate, we had the chance to chat with him about the aforementioned clients, their go-to looks, and exactly how he puts out a fire when someone has a fresh breakout right before a red carpet. His answers, ahead. Body makeup also falls under your jurisdiction — how do you avoid getting smudges all over a client’s very expensive, and often borrowed, outfits? What do you do if a client has a pimple? “I try my best to work around it and avoid covering it as much as possible. 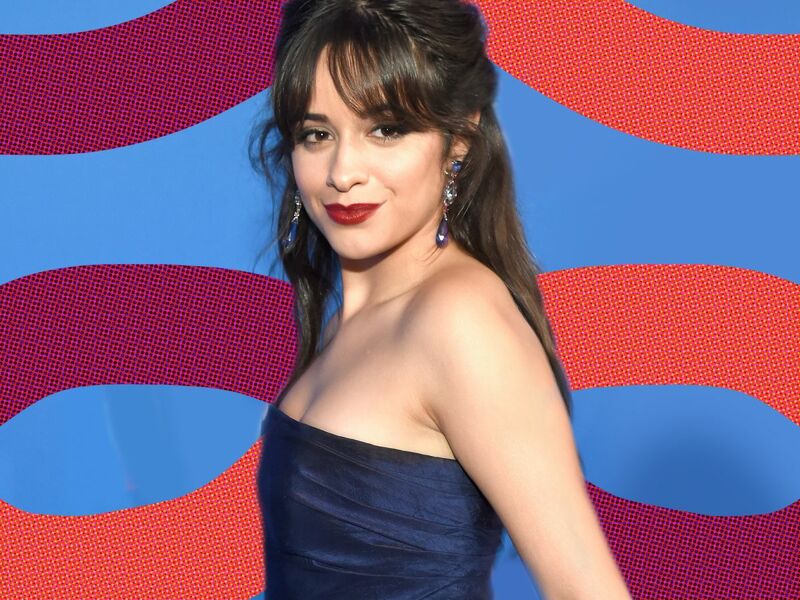 Actually, Camila Cabello had a pimple on her forehead for the MTV Video Music Awards. I didn’t pile on too much stuff because it would really draw attention, or worse, bring [the pimple] to a head. Joey King’s skin is beautiful, what do you use on her? Are the women you work with interested in trying new trends? Makeup trends from the’60s are coming back. What was it like creating Zendaya’s retro-inspired Marie Claire cover? The eye is so good, but her eyebrows also command attention!